Categories: Aerosols, Automotive and Industrial Fleet. 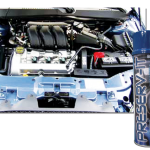 Tire shine and multi-surface cleaner, polish, and protector. Powerful solvent-based formula contains a unique blend of silicone polymers, emulsifiers, moisturizers, and UV inhibitors. 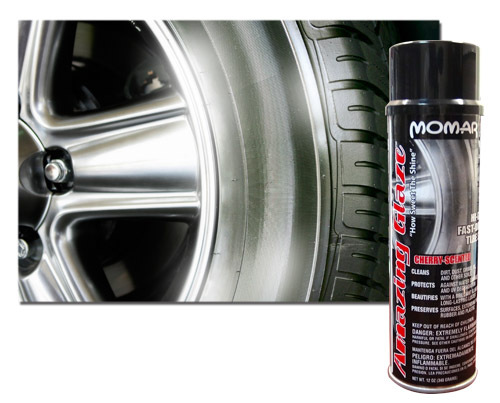 Use on tires, leather, vinyl, rubber, acrylic, plastics, trim, bumpers, and diamond plate. 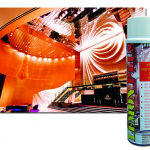 Produces a brilliant gloss and preserves the life of rubber and plastic. © All rights reserved. AAL Caribbean Sourcing Solutions LLC, 2014.